VanKel cannula filter held in inert twist-lock housing meaning the same filters can be used for different dissolution baths offering you increased flexibility. 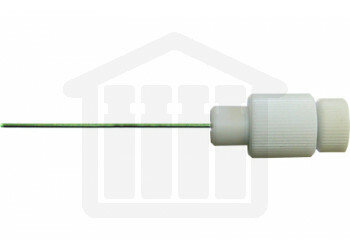 The surface area of this type of cannula filter is greater than 7 times that of the small filter disc traditionally used in this style of probe (Distek probe). 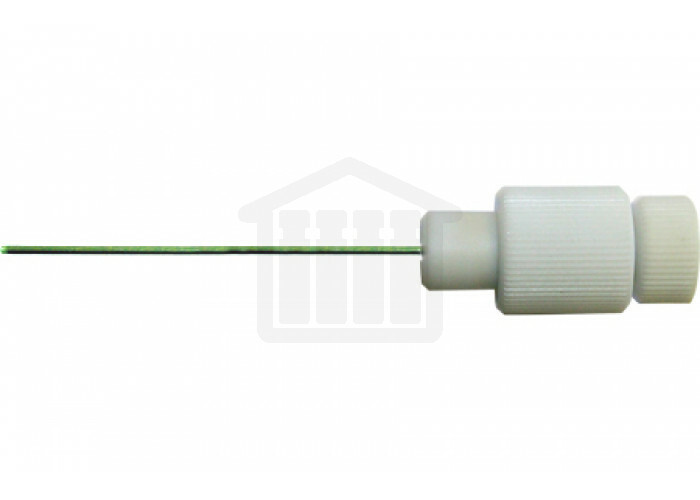 The Hi-Cap cannula can remain in the vessel throughout the dissolution test without affecting the dissolution result, removing the need for an automated probe lift. The cannula sits in the vessel cover and samples from the same position every time. Cannula lengths are interchangeable and replaceable.